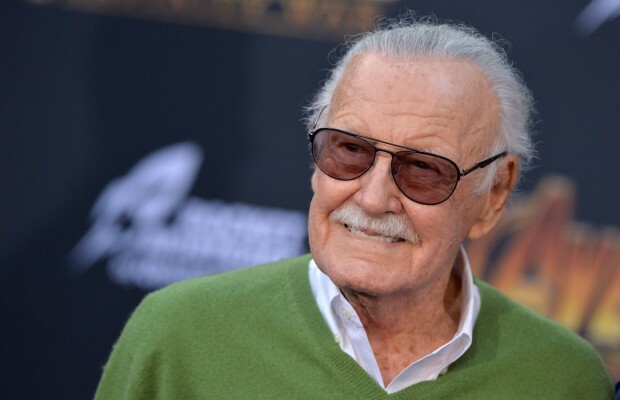 The man behind Iron Man, the Fantastic Four, Spider-Man, Daredevil or X-Men and the king of cameo, Stan Lee died aged 95. Together with artst such as Jack Kirby or Steve Ditko, he gave life to comics characters that later became part of our superhero dreams and aspirations. They are complex beings, with complex lifestyle and emotional lives with whom you can easily relate to. “He felt an obligation to his fans to keep creating. He loved his life and he loved what he did for a living. 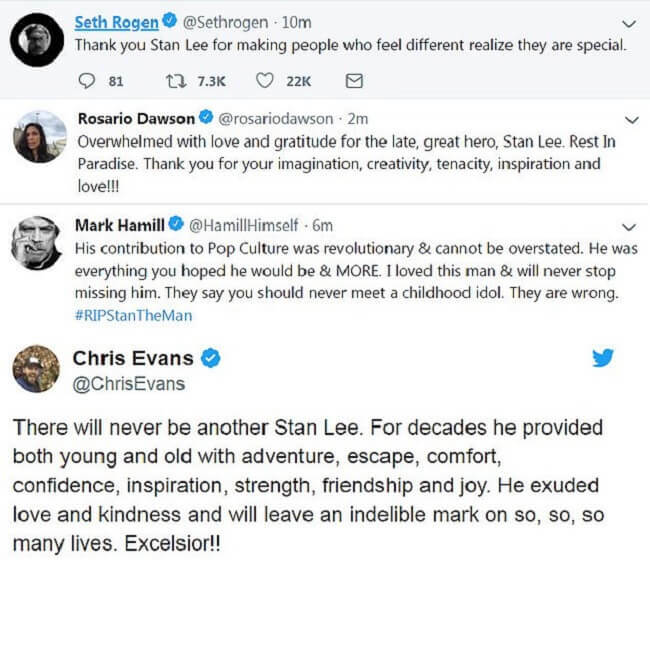 His family loved him and his fans loved him. He was irreplaceable”, said his daughter J.C Lee in a statement to Reuters. 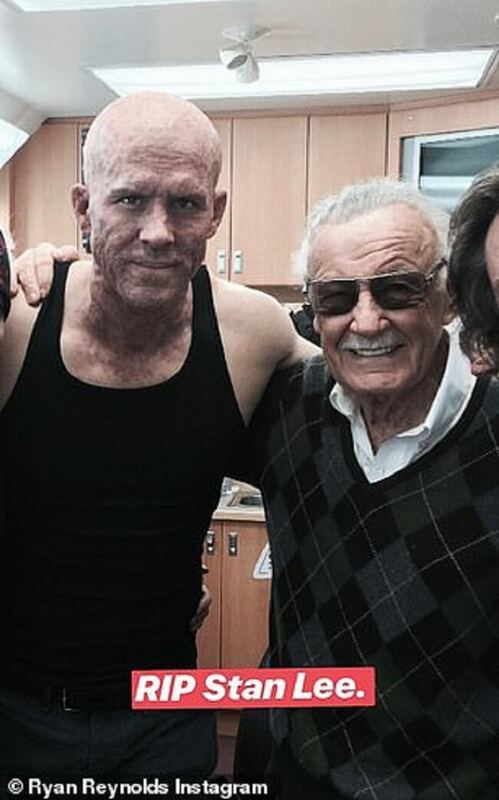 We all know him as the happy and funny old man that did cameos in all our favourite Marvel Movies. 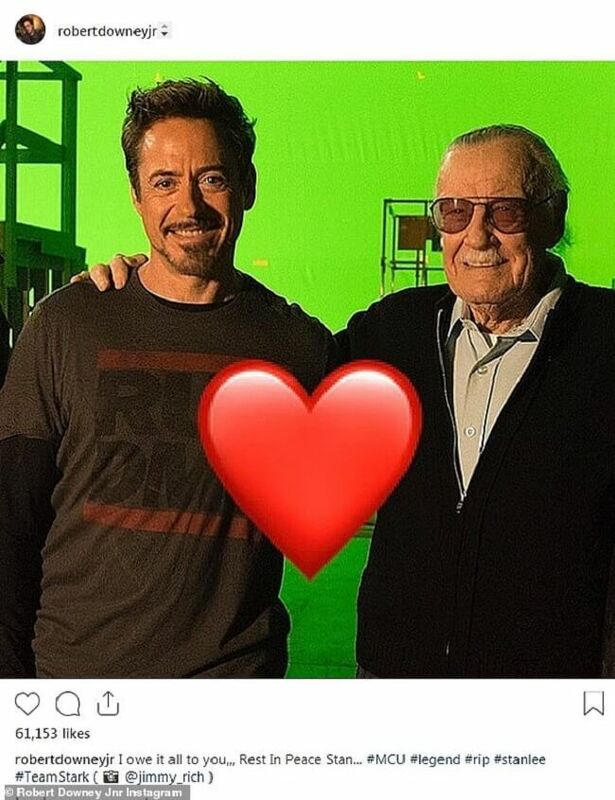 He seemed to be everywhere, but what a surprise it was when a Marvel fan like me found out that he was actually one of the fathers of Marvel, the very man who first thought of Iron Man or Spider-Man! 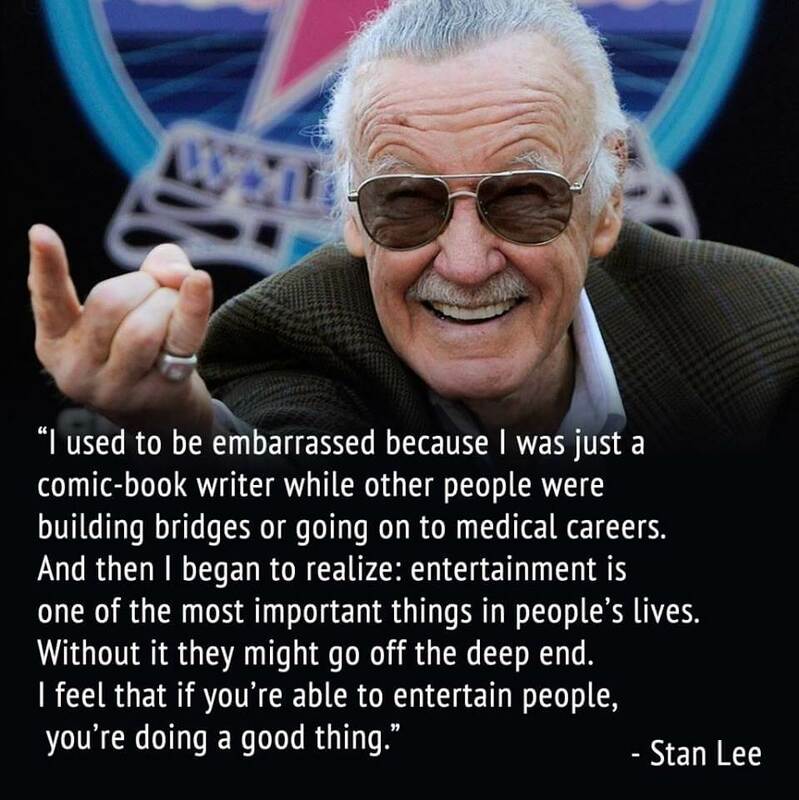 Lee was only 17 when he started working at a publishing company writing scripts for superhero and mystery comics. At only 19, he found himself editor-in-chief. 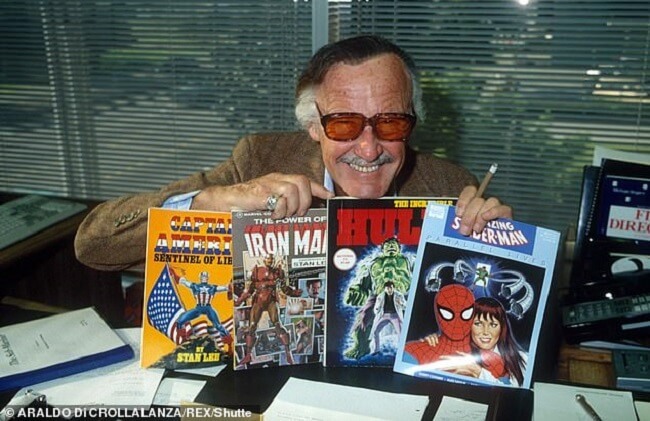 He then spent the next 20 years writing scripts for crusaders, cowboys or cops.Then, at the end of the 60s, Martin Goodman, the publishing company owner noticed that comics that feature superheroes sell better and prompted Stan Lee to come up with something like that. Lee wanted to do “something different- something special”…”it would be a team such as comicdom had never known…they’d be fallible and feisty and, most important of all, inside their colourful, costumed booties they’d still have feet of clay”. 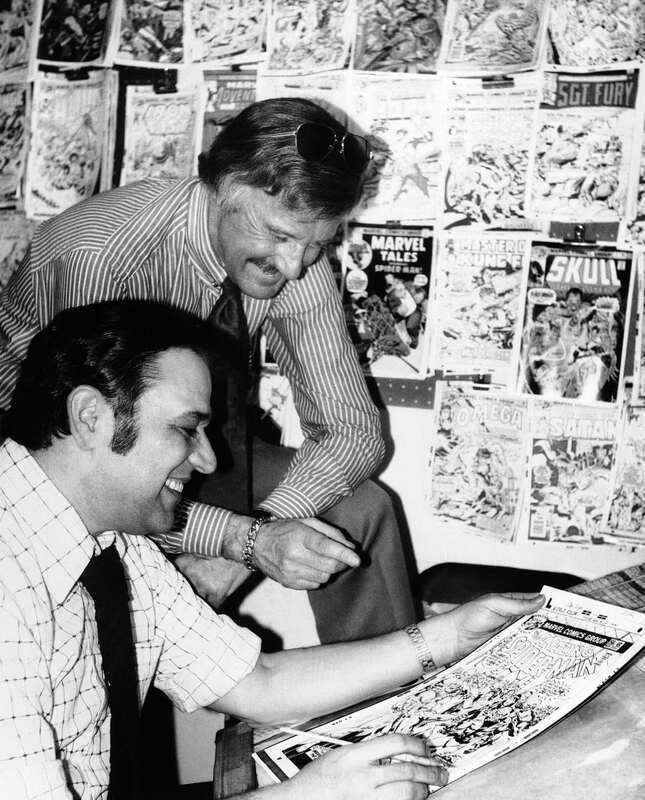 This is how Stan Lee and Jack Kirby first came to do The Fantastic Four, but there have been disputes between them and Kirby eventually left for DC. Anyways, Fantastic Four was a huge success and in the following years Marvel started publishing Iron Man, Thor, the Hulg, Spider-Man, Doctor Strange and the Silver Surfer, all of which were co-created by Lee. 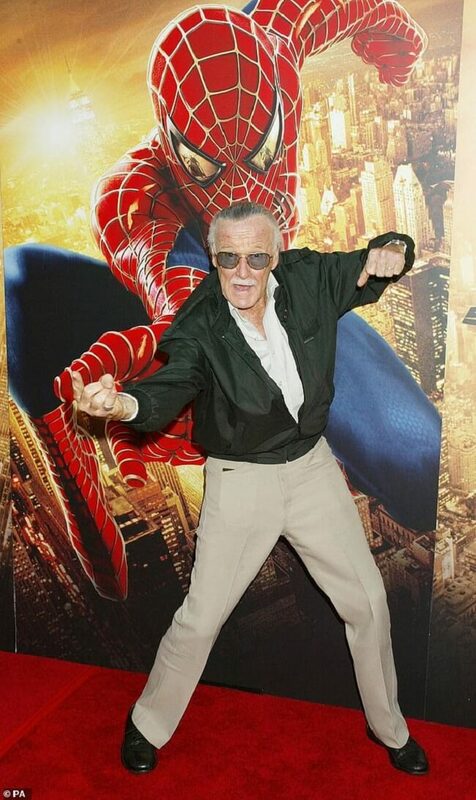 After three decades of writing scripts, Stan Lee became a publisher for Marvel Comics in 1972. His dream was to bring them all to video and film. It was the 2000 X-Men that got Marvel its first hit success and then everything followed ever since. From Iron Man to Ant-Man and the Wasp, the Marvel movies grossed a total of $17.6bn at the box office. There was only one came left for him and he did it. The world of comics and superhero was taken by surprise and reactions didn’t cease to appear. 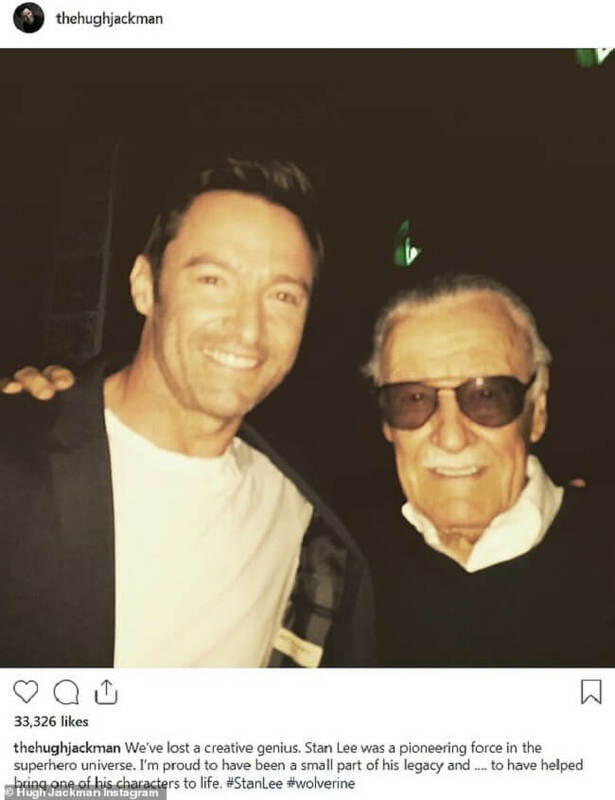 From actors who play his superheroes to fans and social media platforms, the news spread swiftly. It just proves that we all loved him and he will always stay in our hearts and minds. His superheroes will never die! 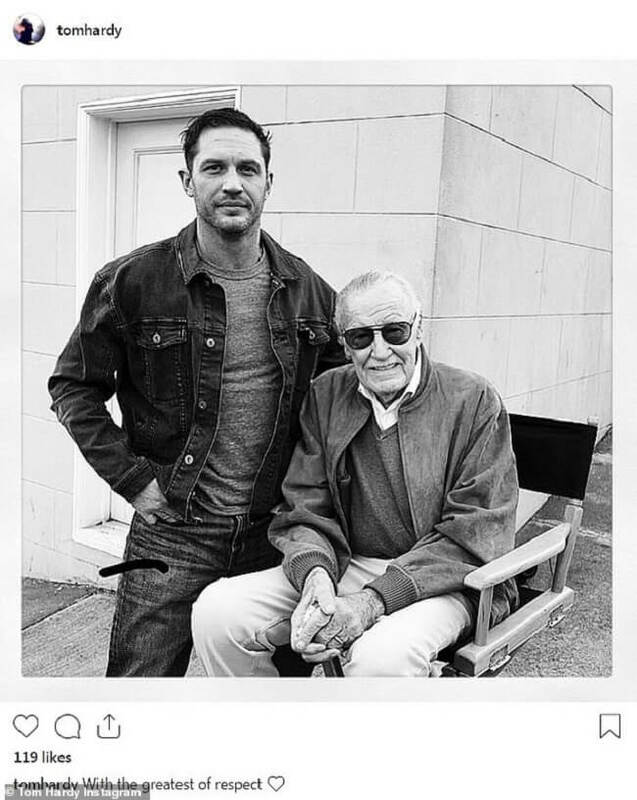 Rest in peace, Stan Lee!